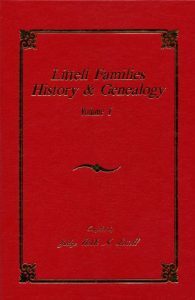 This site is to serve as a portal to all of the known historical and genealogical information related to The Littell Families of America. All variations of the spelling of the name are taken into account from Little, to Litel, Littel, Littell ,Lytle and Littelle as well. This surname can be traced back across the pond and is one of the oldest Anglo-Saxon surnames on record. 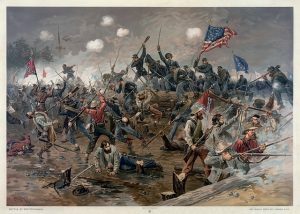 Information on this site dates back to the early 1800's. The family can boast of having Judges and Generals, award winning authors and other people of note from the past and their wonderful stories continue and will continue to be recorded, so that others who come to bear the name, know the history of he people from which they came. Our History & Genealogy Books are available for free to view and download and hard copies are available for purchase. View our history by clicking the cover of the book you'd like to peruse. 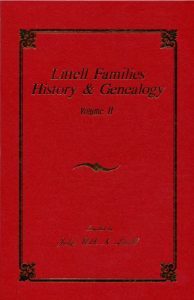 These hard covered books are available for purchase on our History & Genealogy page.